Temps For Hire – Nadine Bocelli & Company, Inc. – New York Legal Staffing, Inc. Temporary legal help is needed to address normal legal staffing fluctuations in workflow to help meet employer deadlines in a timely, efficient and professional manner. Due to budgetary constraints, law firms and corporate legal department employers keep permanent staffing levels low and will retain temporary legal staffing employment services for excess workload such as attorney, paralegal/ legal assistant time-sensitive projects, litigation support, legal secretaries, document specialists, administrative and all clerical temporary legal support personnel services in the legal field. A second use of legal temporary help is to fill placement opportunities that are vacant. This avoids the need to rearrange permanent assignments of existing employees or the need to recruit and hire legal staff for attorneys and law office management and administration. 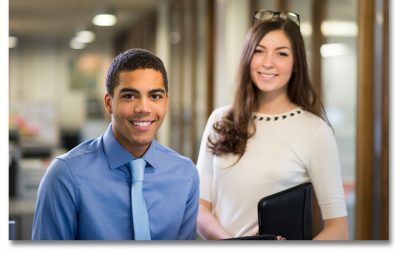 New York Legal Staffing, Inc. offers temporary and full-service NY legal staffing services to the New York legal community and tri-state area. Thanks to our superior client service record relying on the solid reputation of our parent company Nadine Bocelli & Company, Inc., we offer legal employers viable alternatives to meet their current workforce demands. Our distinguished roster of law firm and corporate legal department clientele continues to expand and we continue to attract the best legal temps to our New York City temporary legal employment agency. We are here to react quickly and effectively to your hiring needs and we welcome the opportunity to partner with you, no matter how complex they may be. Thank you for your valued business and trust in our services. 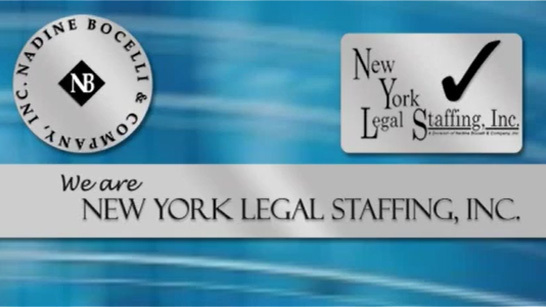 Request Legal Temp Help 24/7 temphire@nbocelli.com for emergency temporary legal staffing services or contact New York Legal Staffing, Inc. during regular business hours.